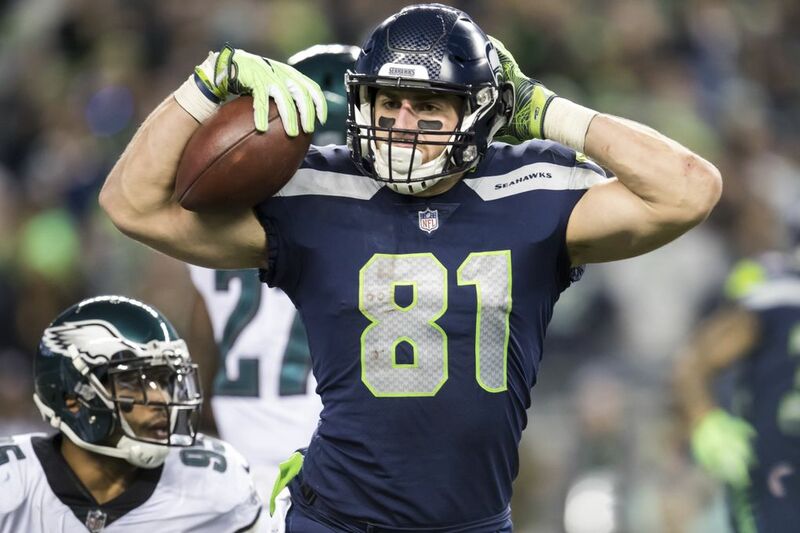 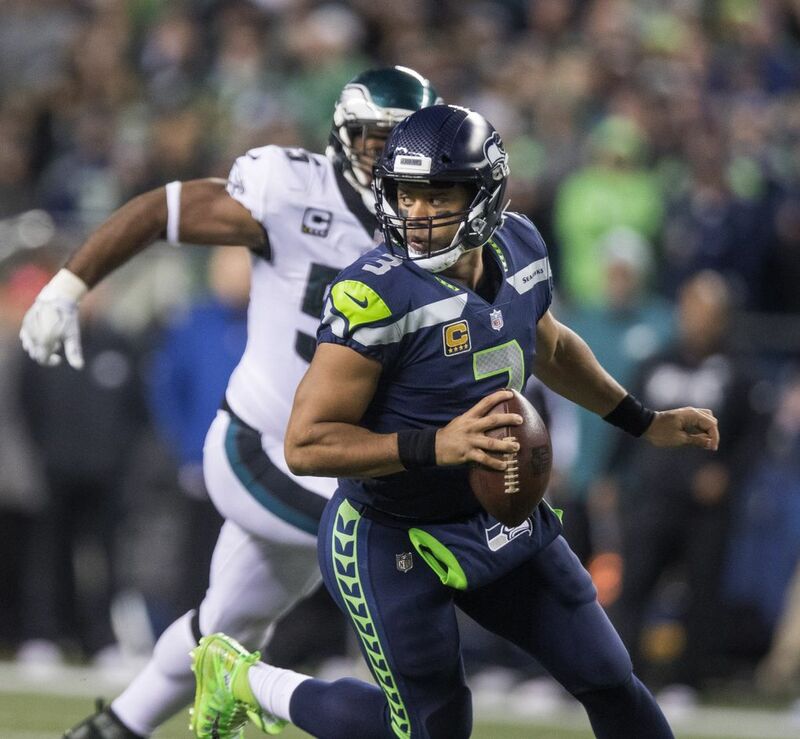 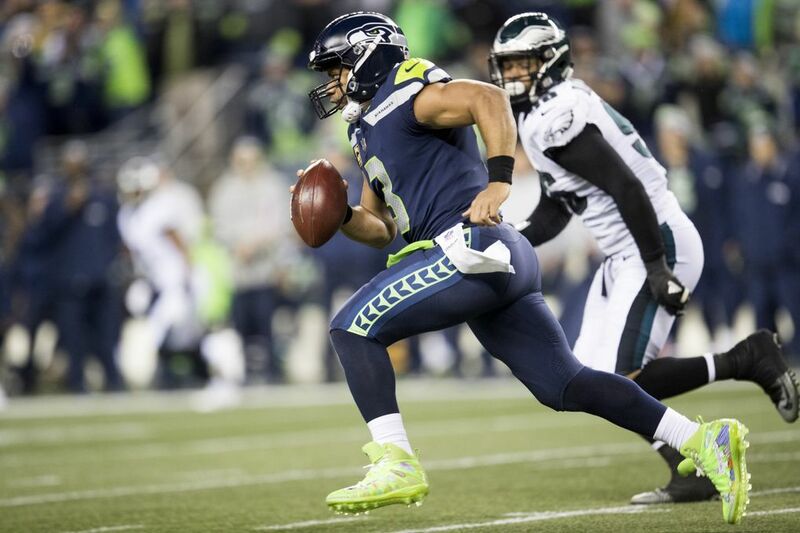 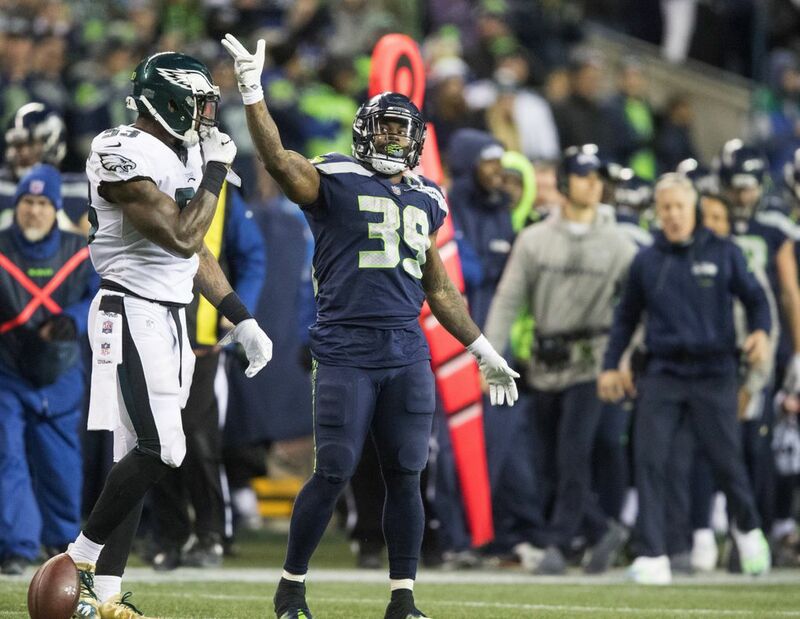 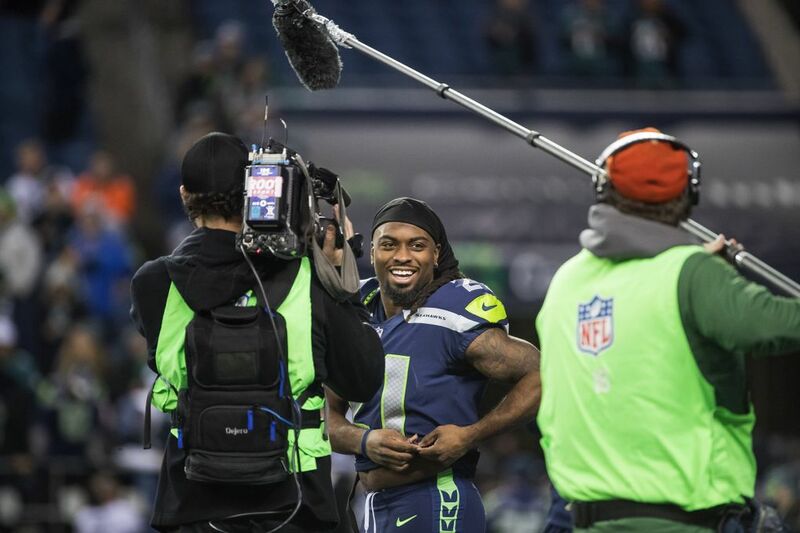 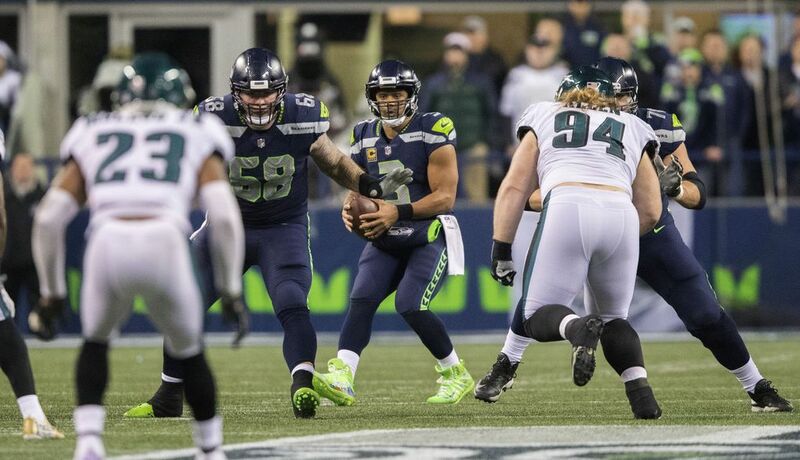 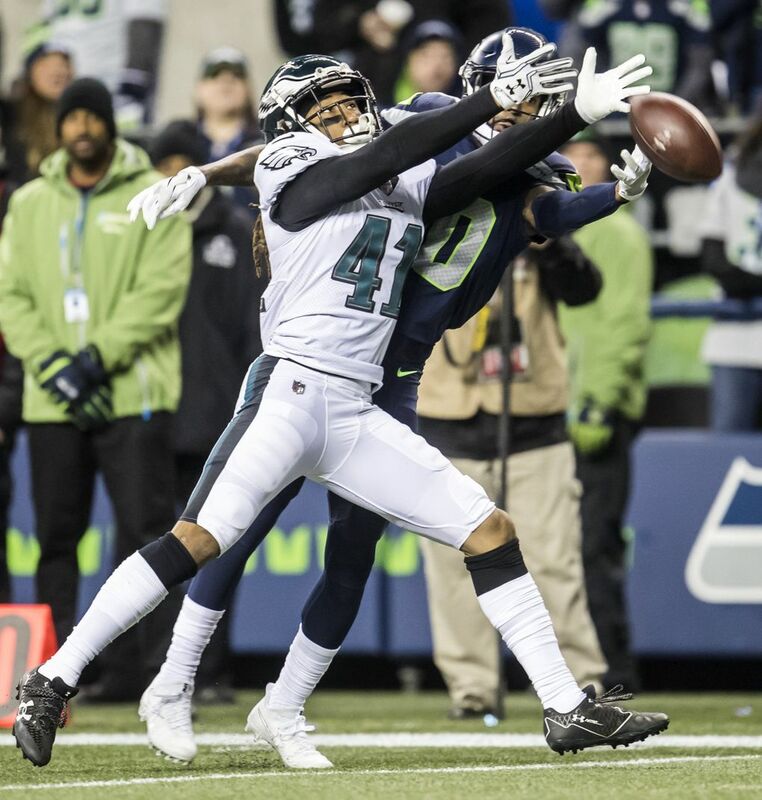 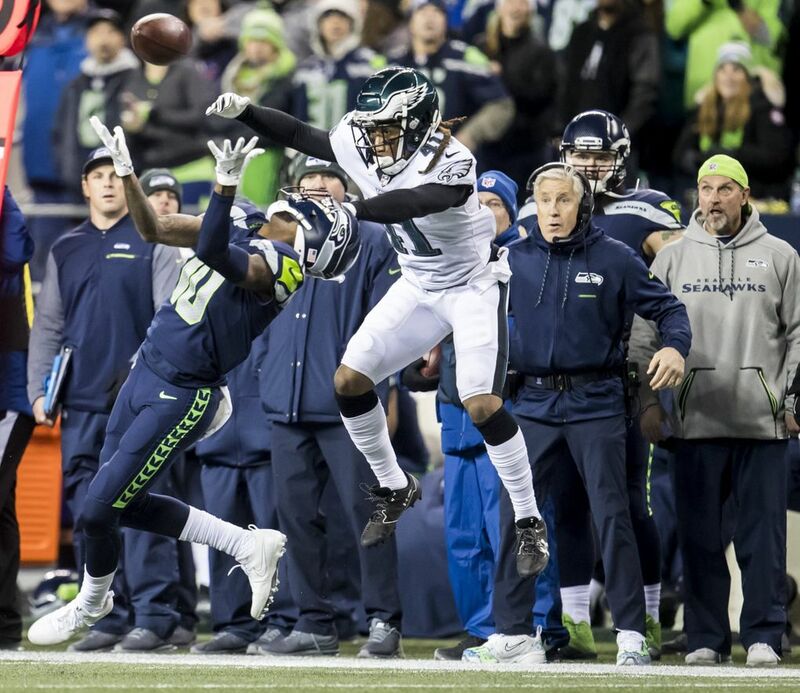 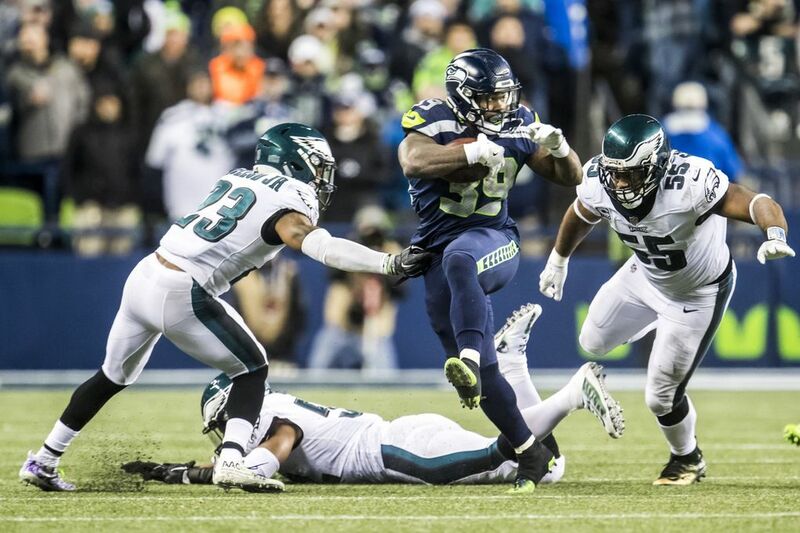 It's the game of the year so far, and we've got you covered with live updates, highlights, photos and analysis as the Seahawks (7-4) take on the Eagles (10-1) in primetime at CenturyLink Field in Seattle. 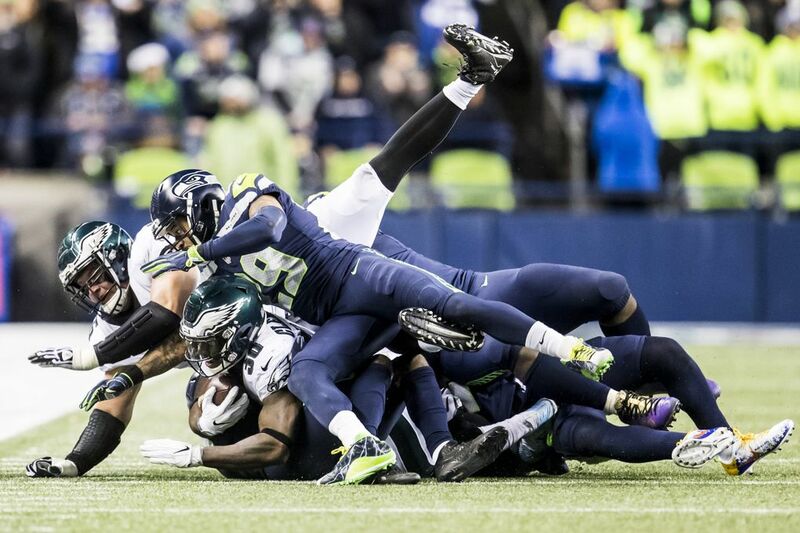 It’s unquestionably the game of the year. 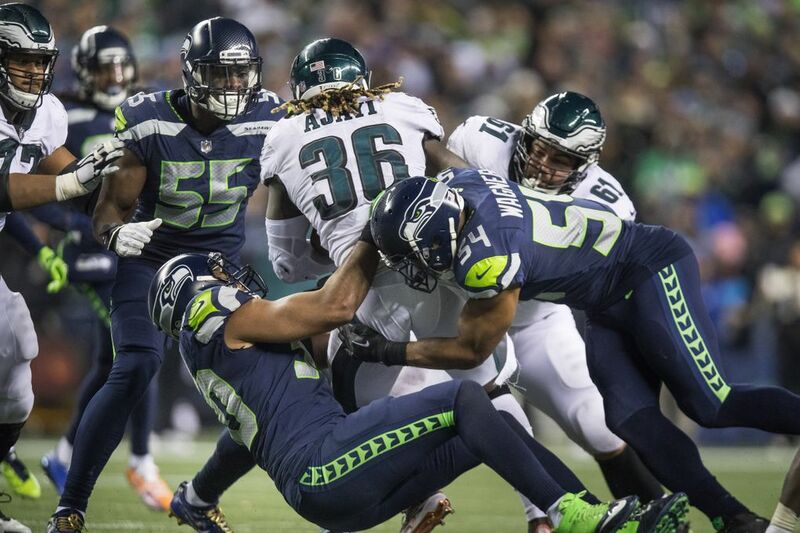 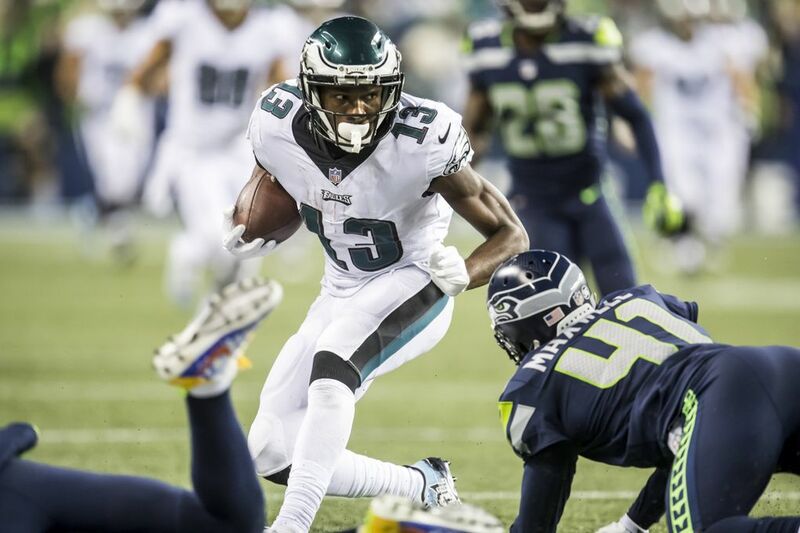 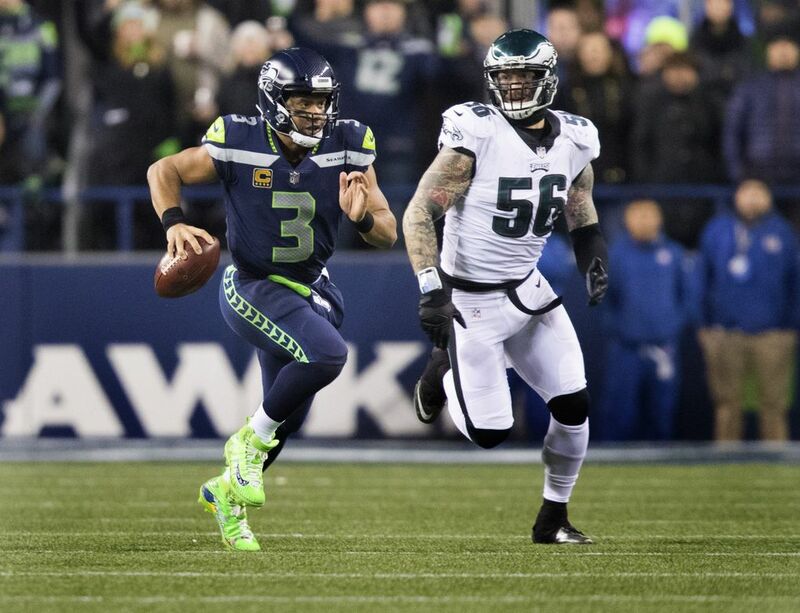 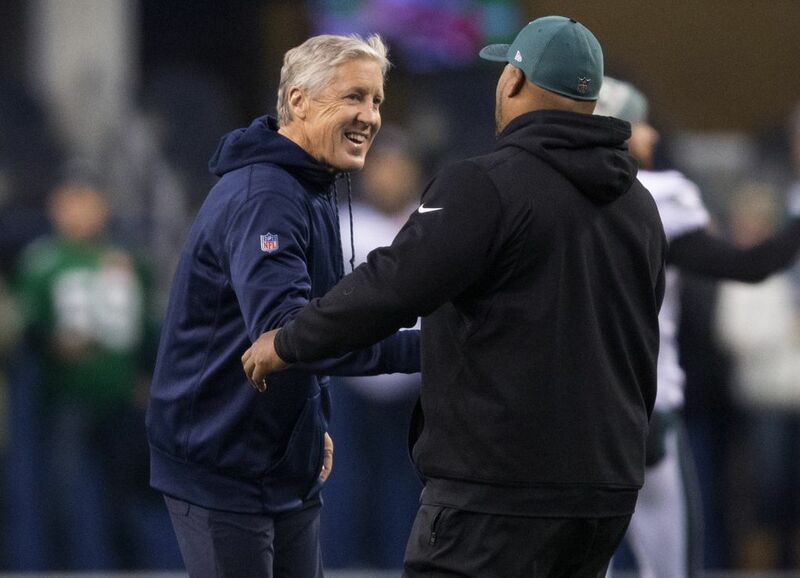 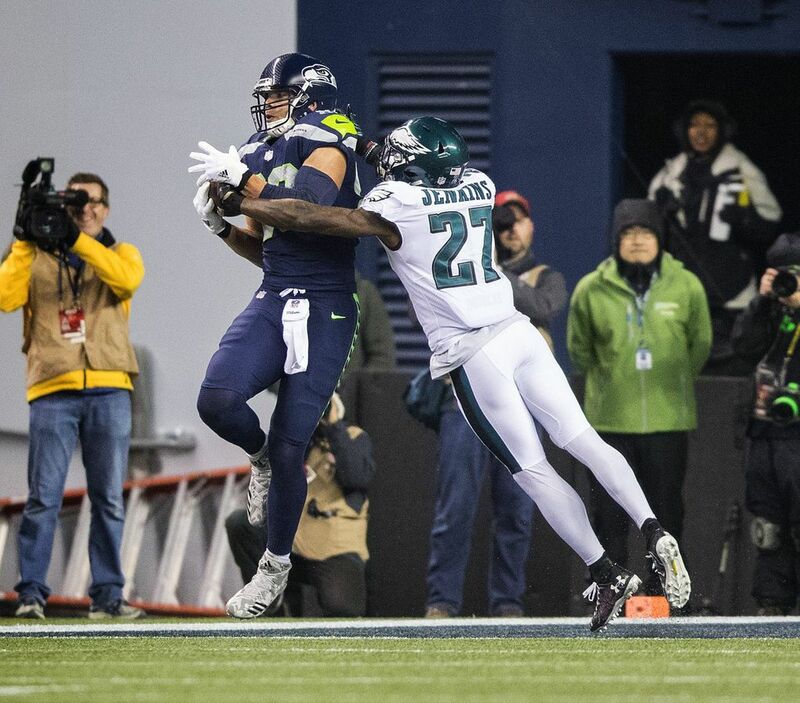 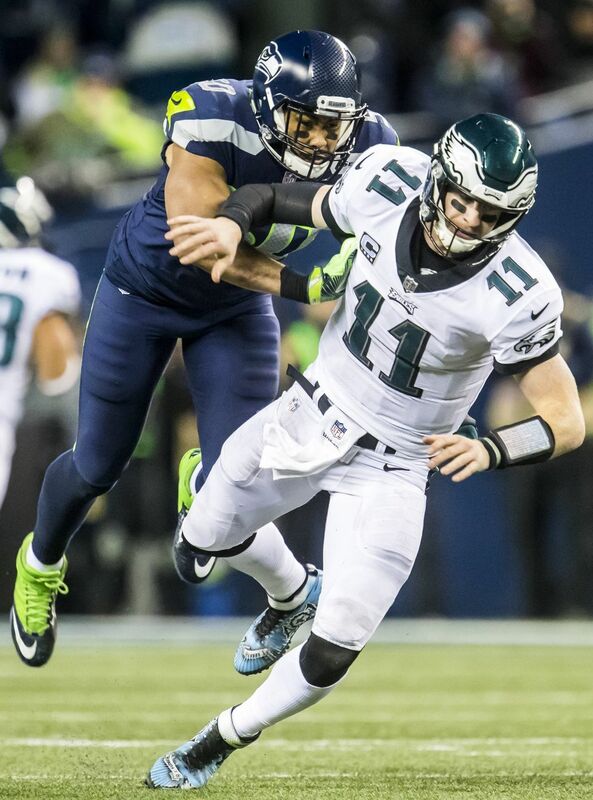 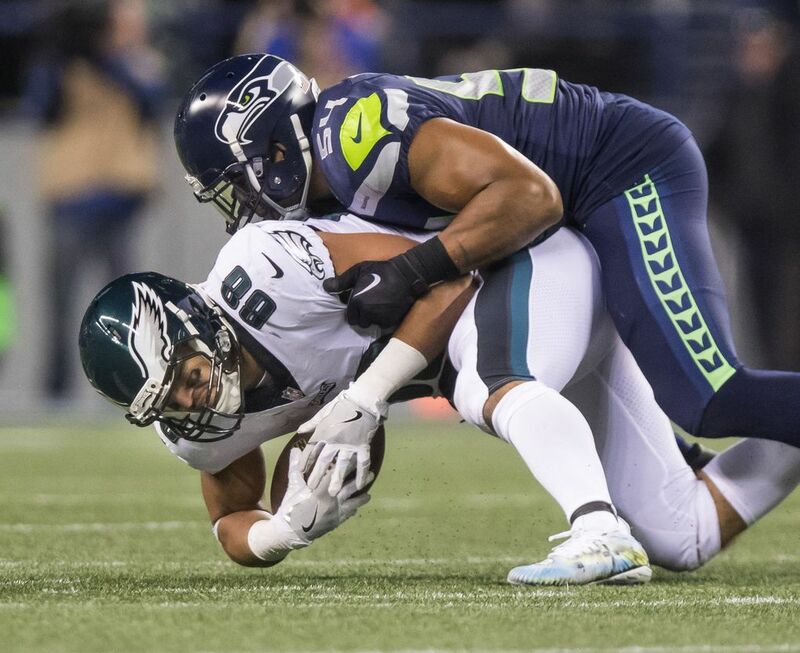 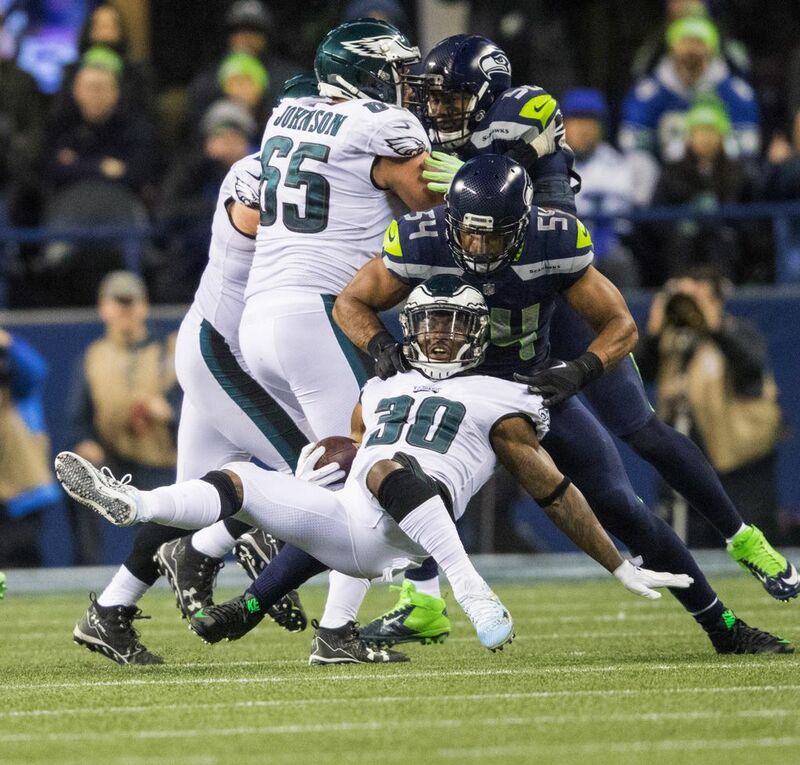 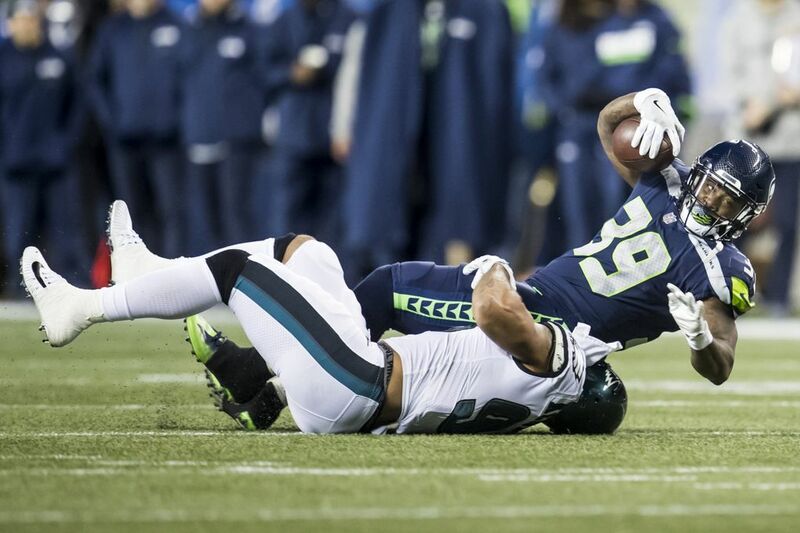 The 10-1 Eagles are in Seattle on Sunday Night Football, as the Seahawks are looking to stay afloat in a crowded NFC playoff chase. 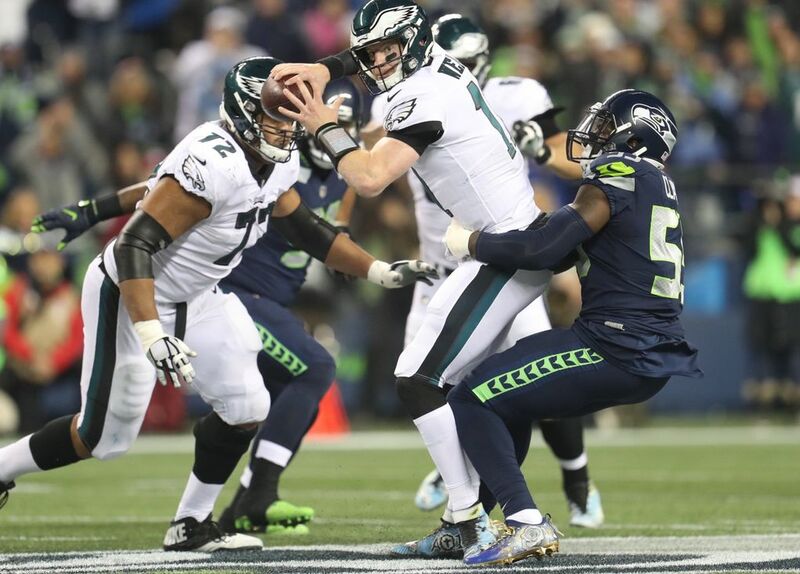 Thanks to the stellar play of QB Carson Wentz and a stout defensive attack, the Eagles have won nine straight games, and have separated themselves as the clear favorites in the NFC. 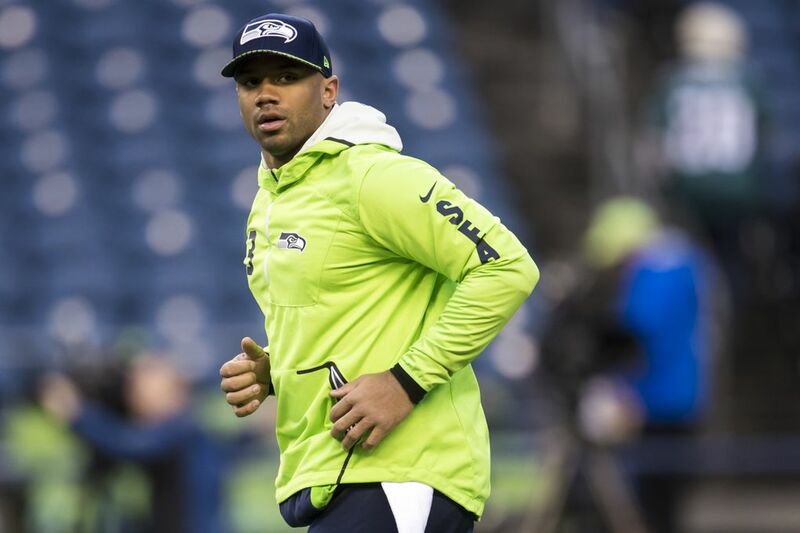 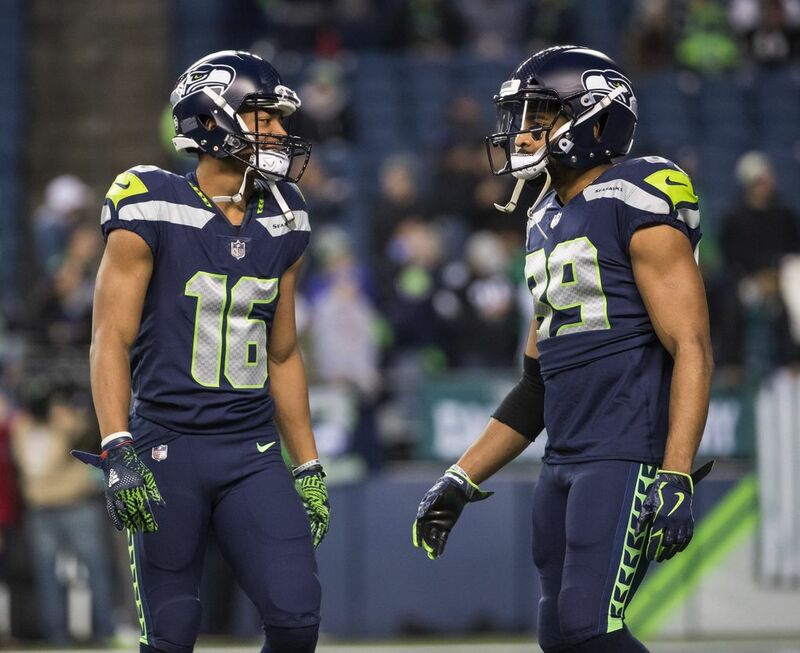 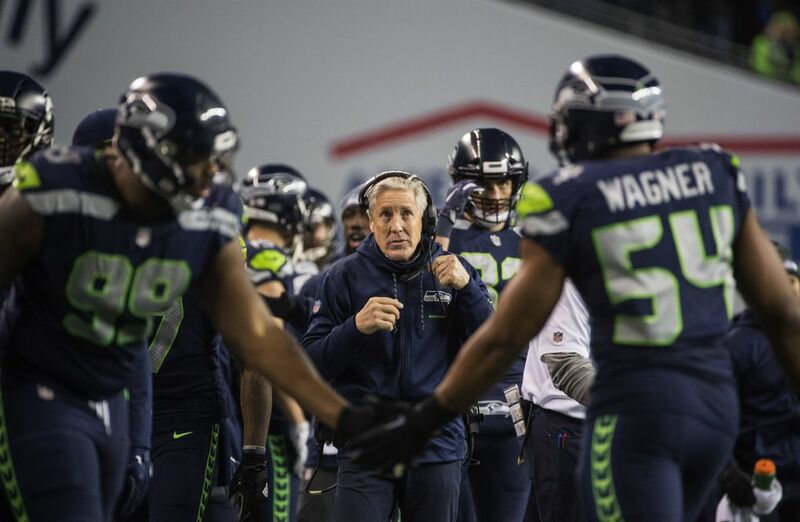 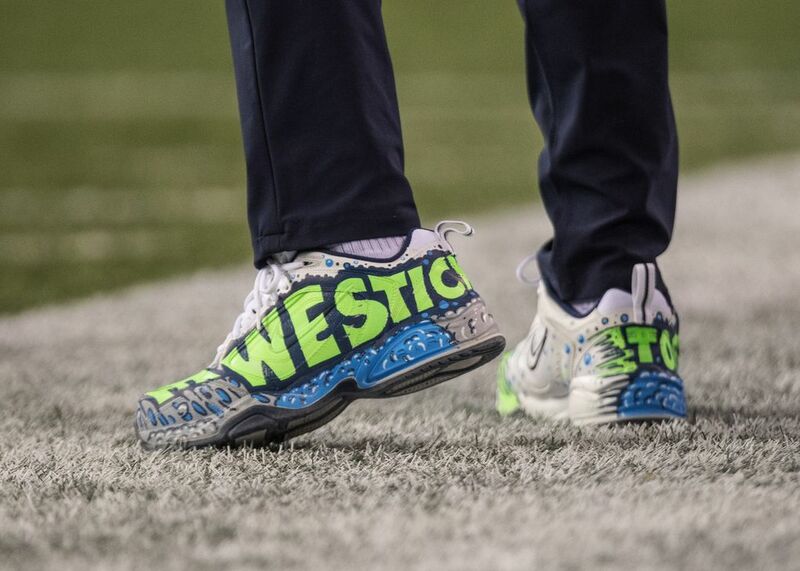 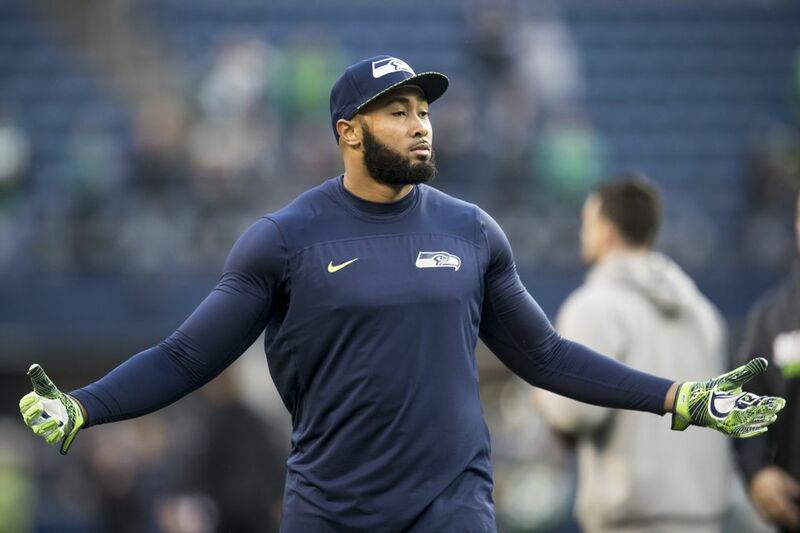 Meanwhile, the injury-battled Seahawks have managed to stay alive in the playoff hunt, but are still looking up at the Rams in the NFC West. 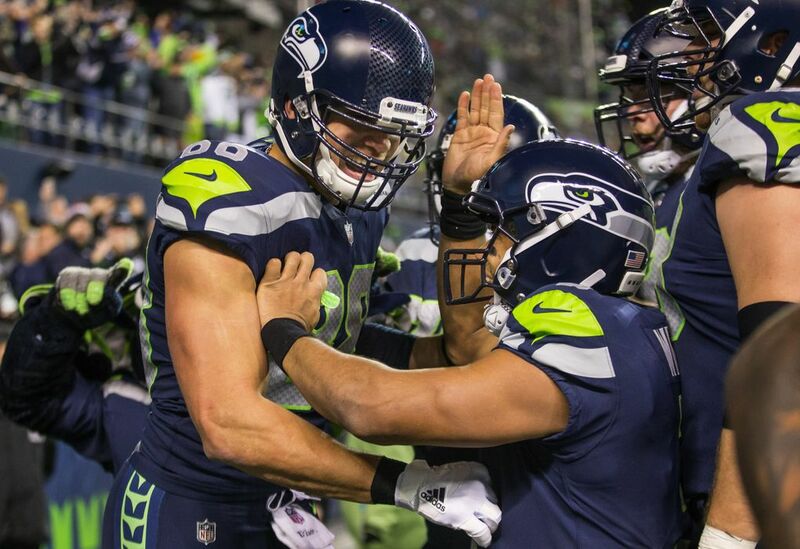 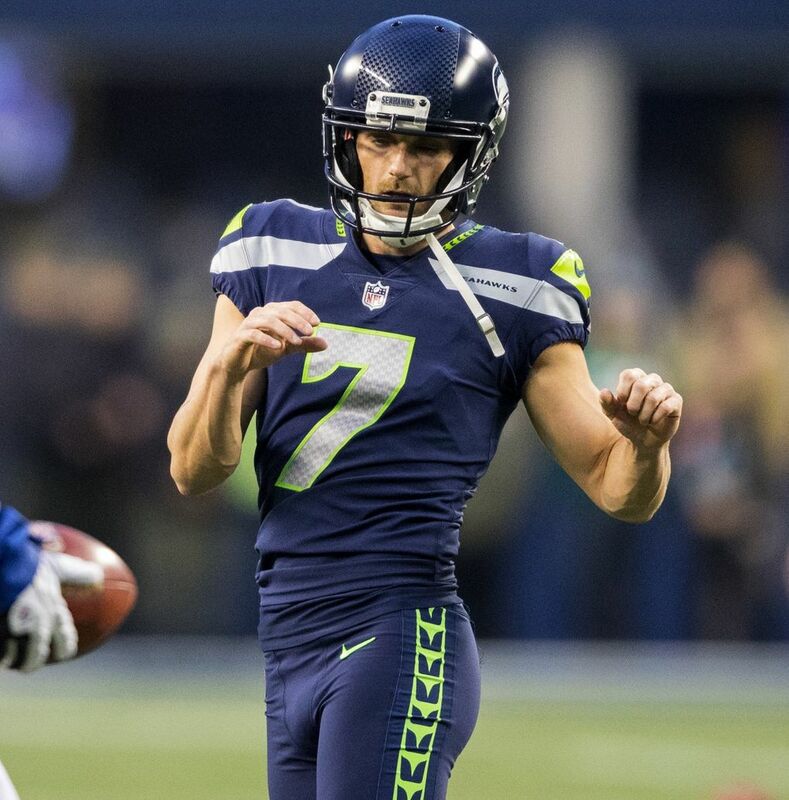 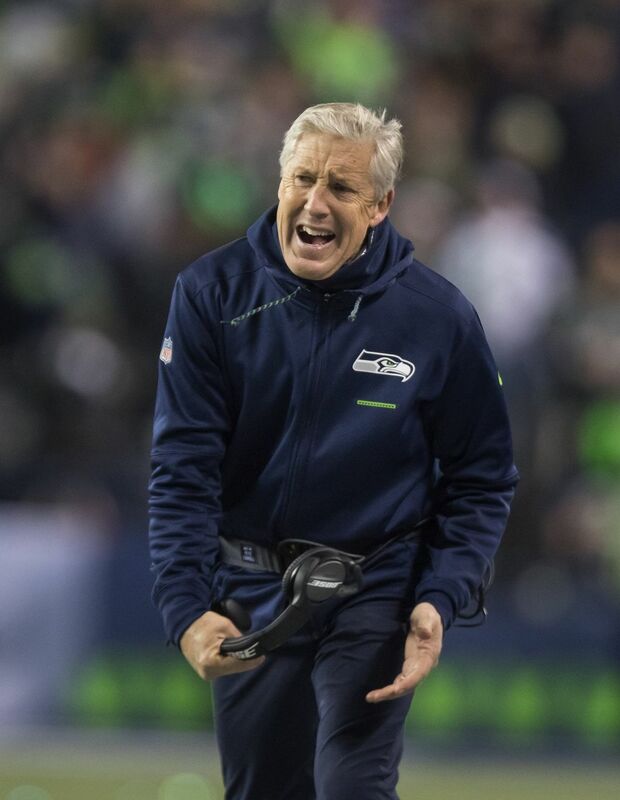 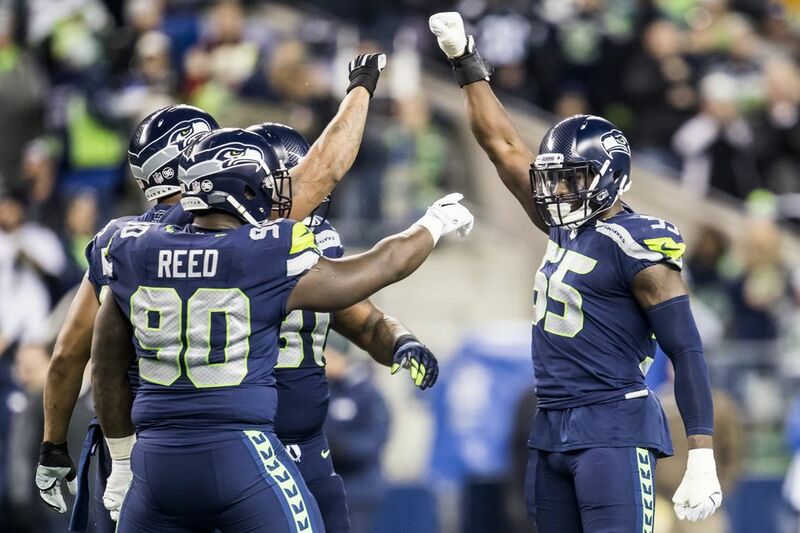 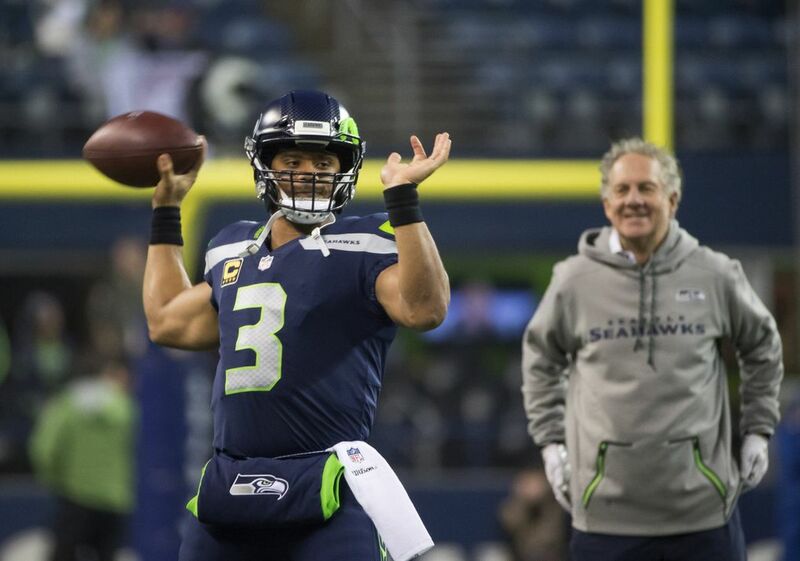 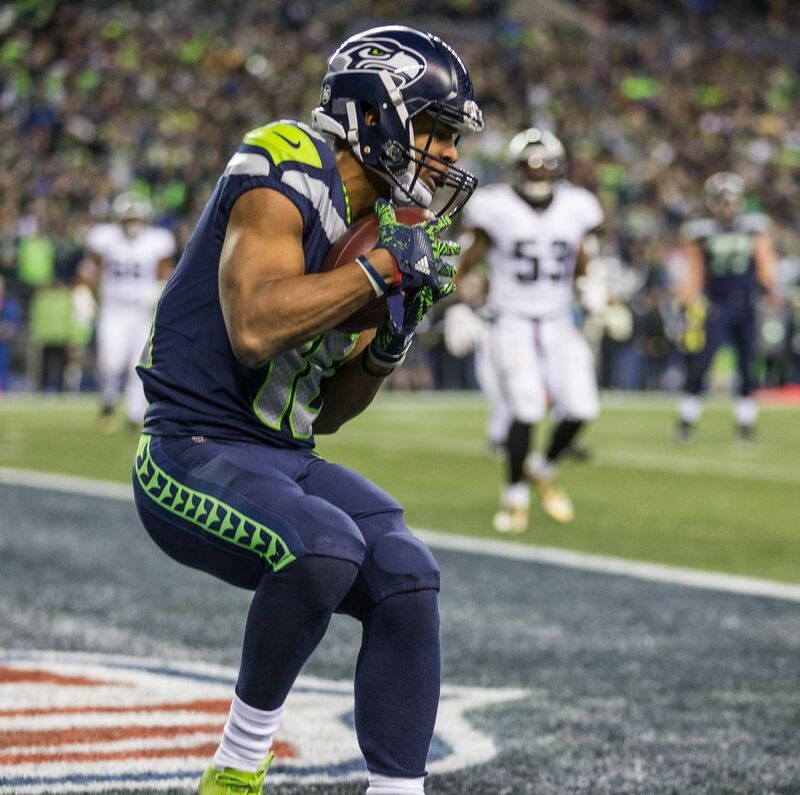 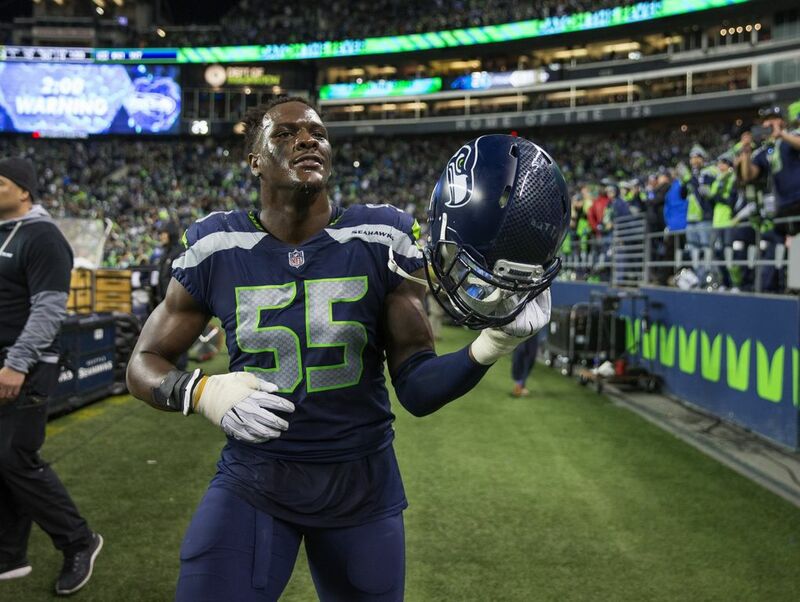 The Seahawks have lost their last two home games, and find themselves 3.5-point underdogs at home . 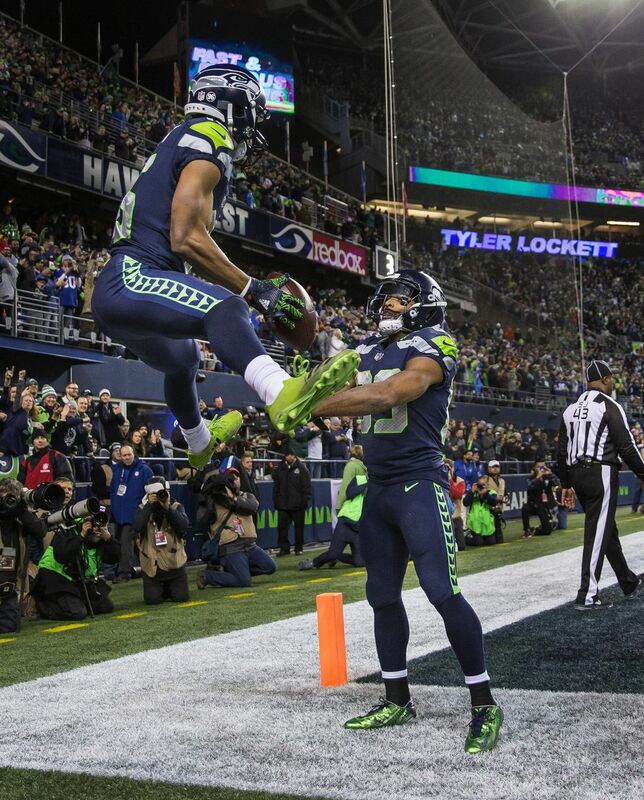 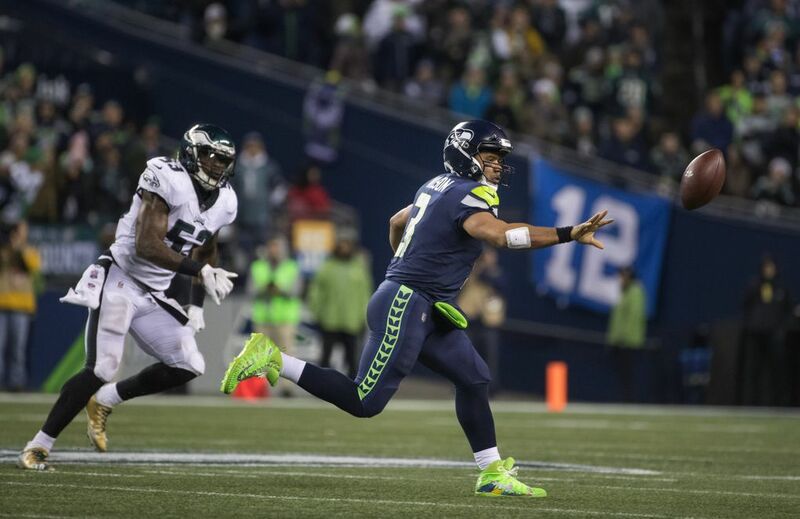 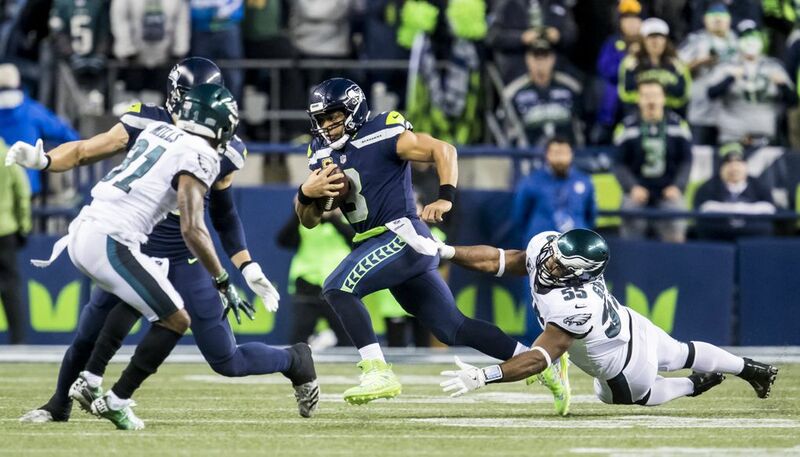 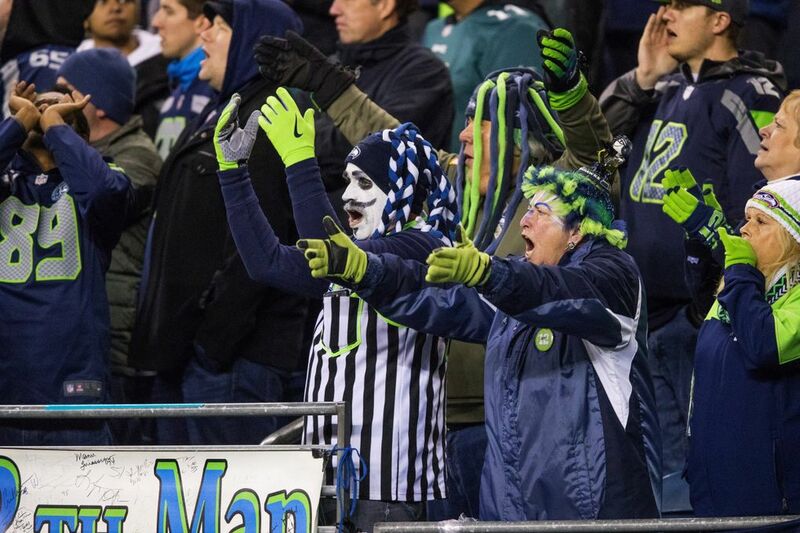 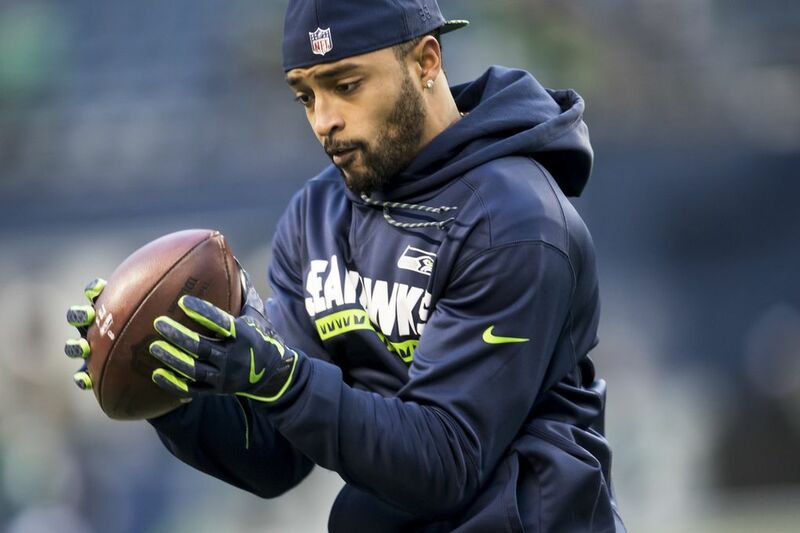 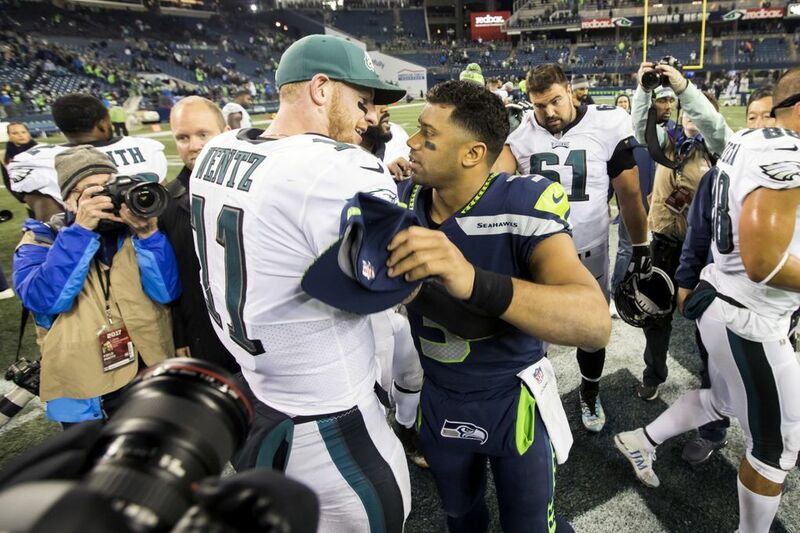 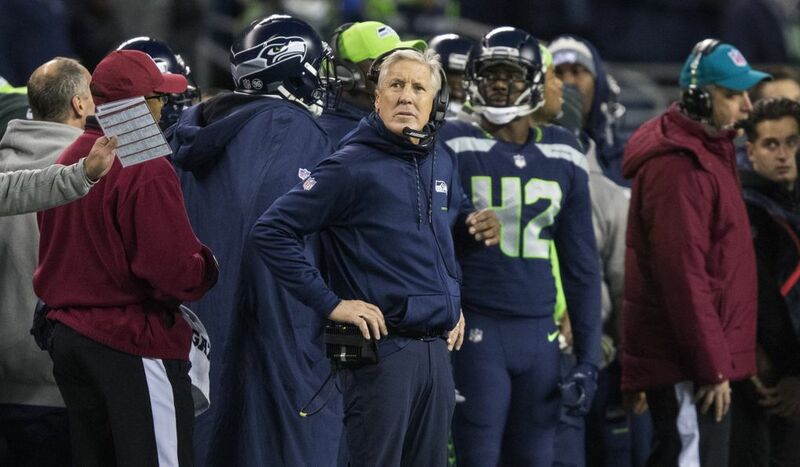 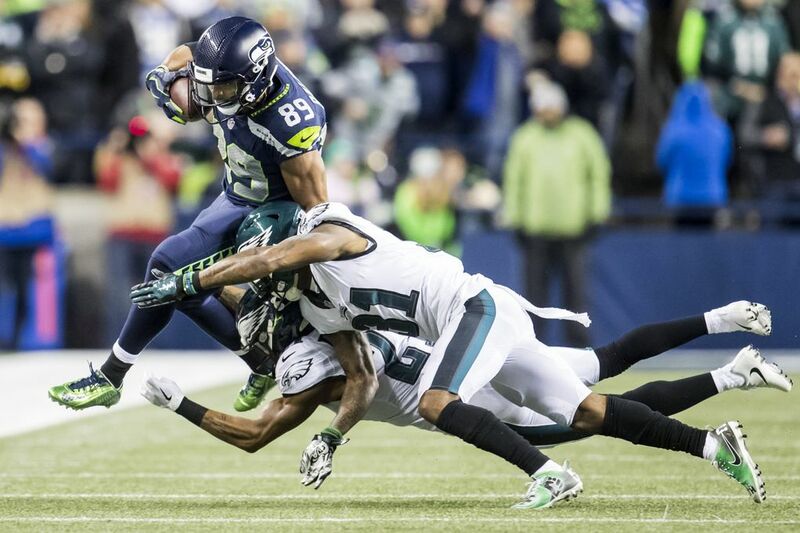 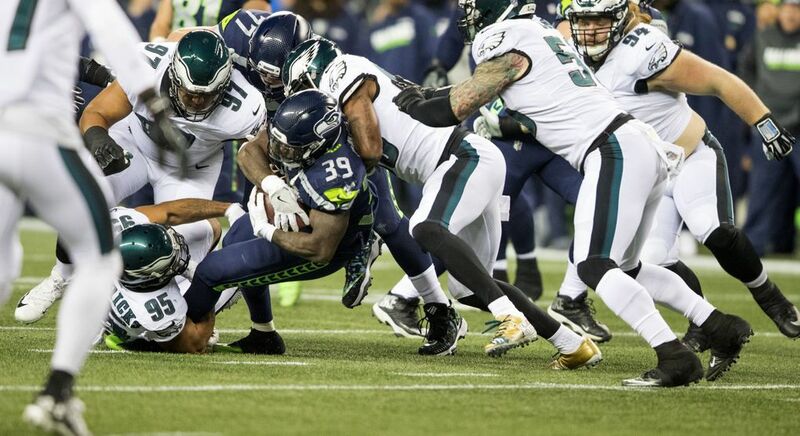 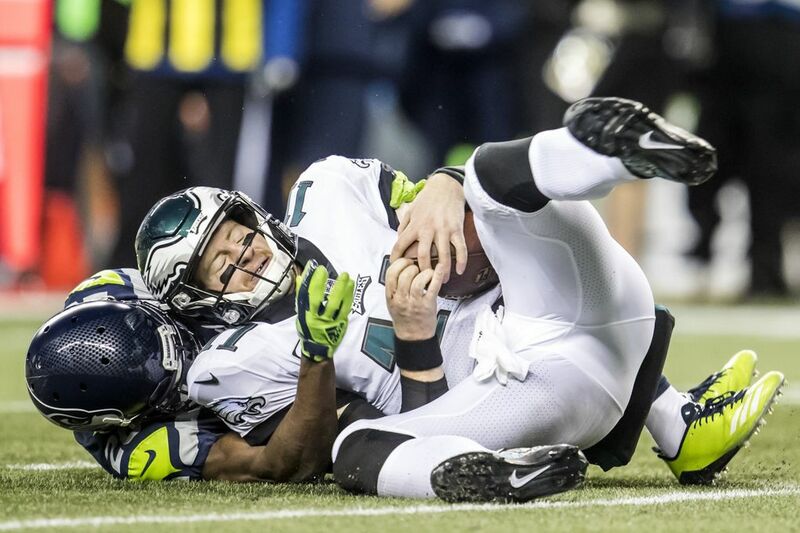 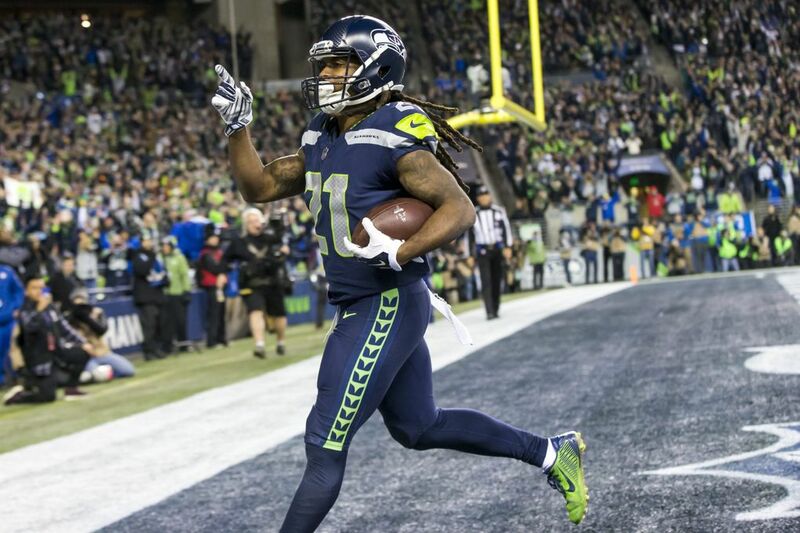 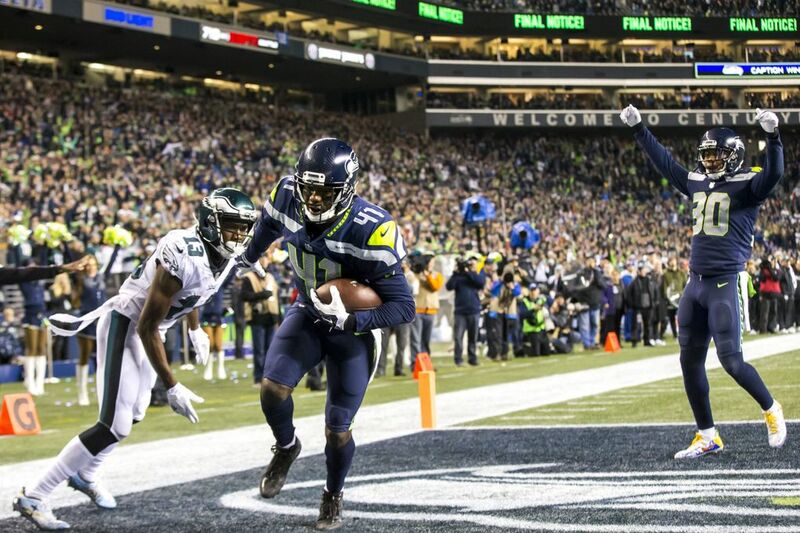 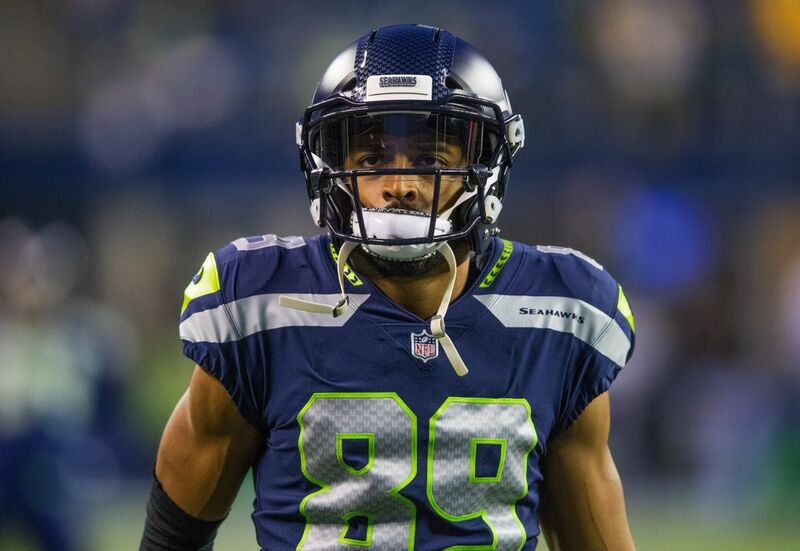 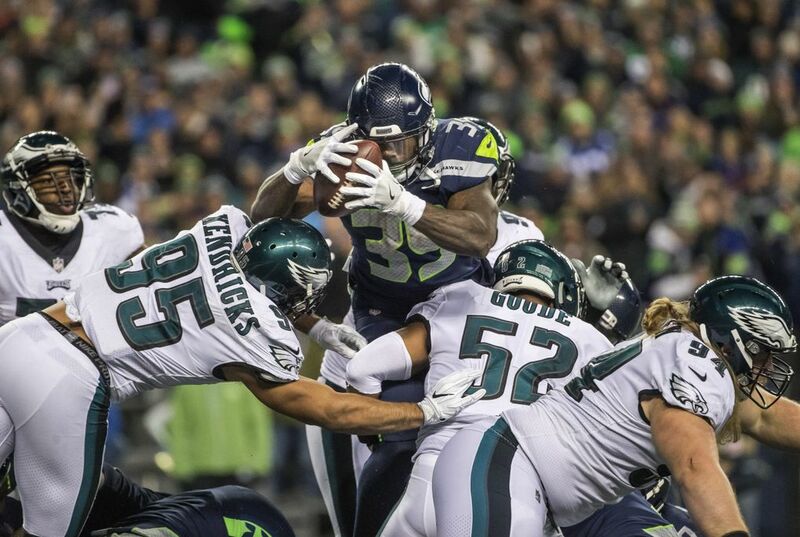 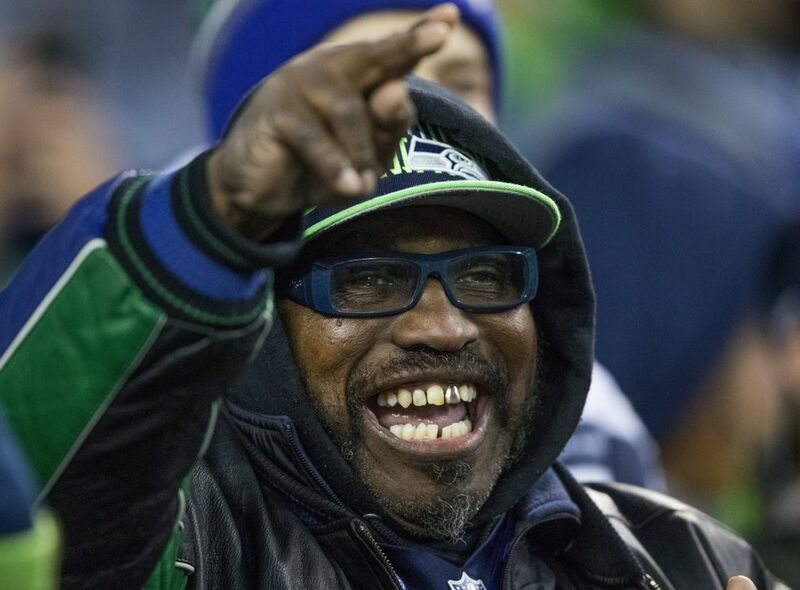 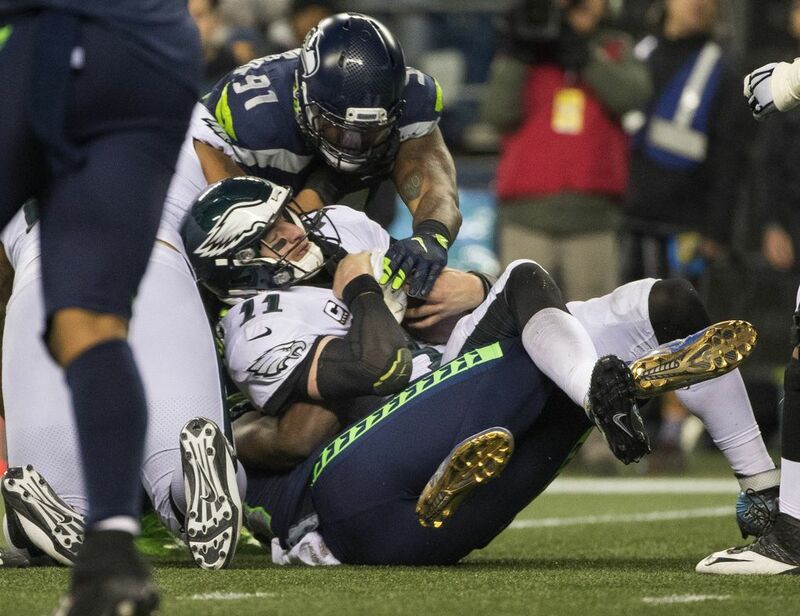 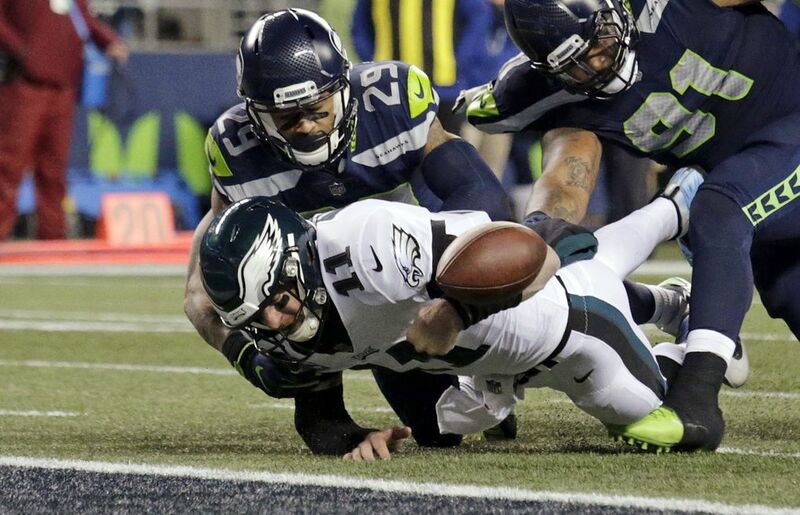 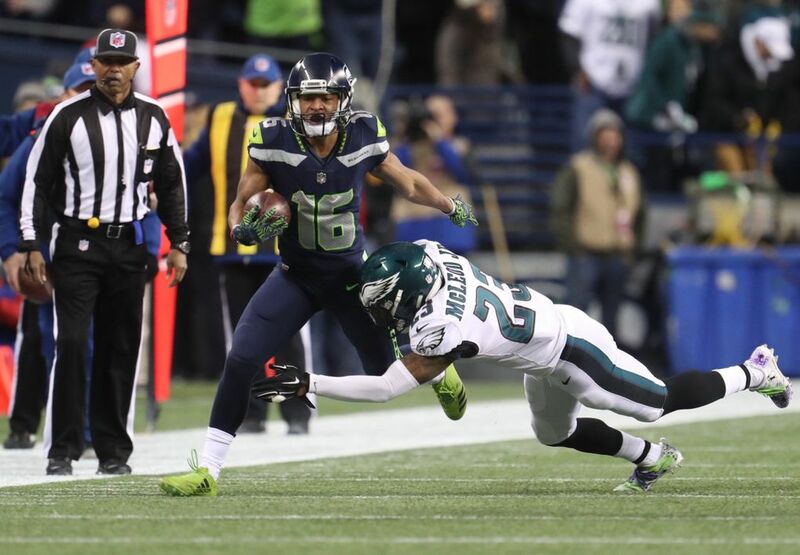 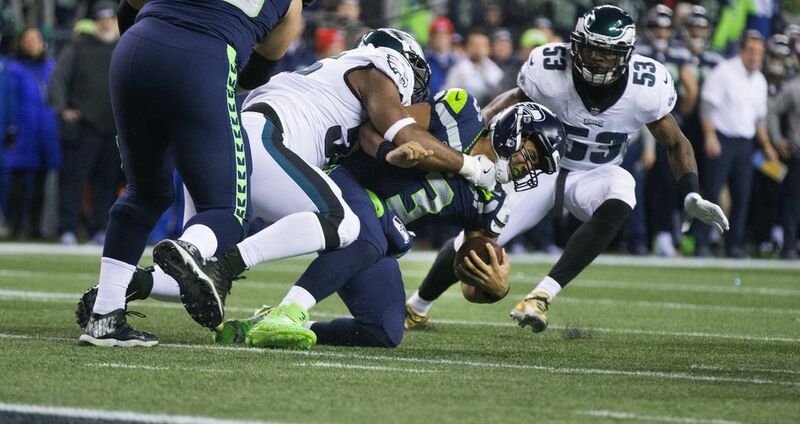 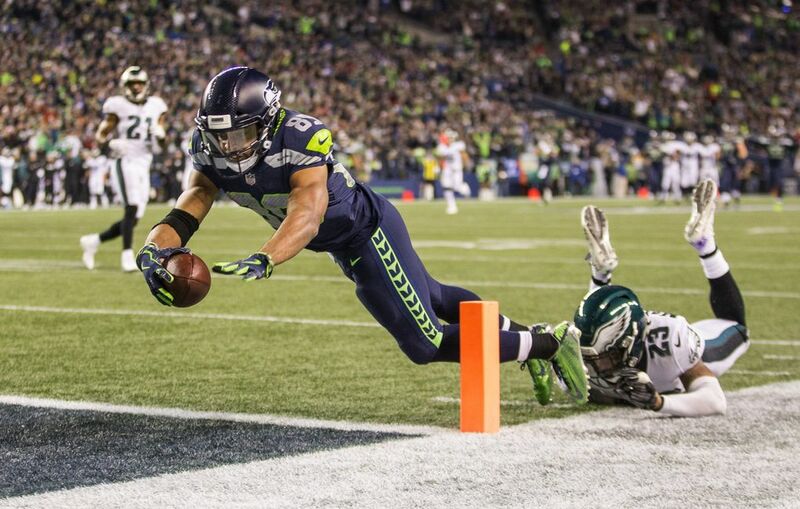 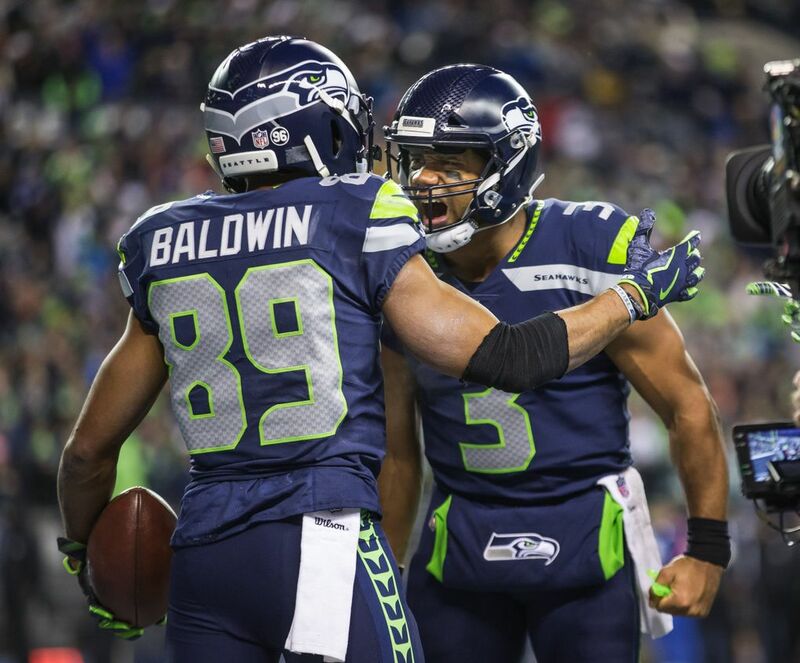 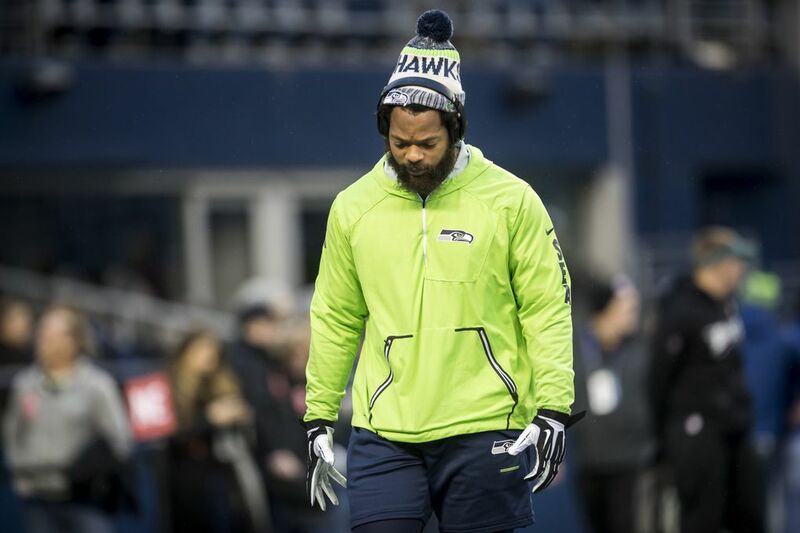 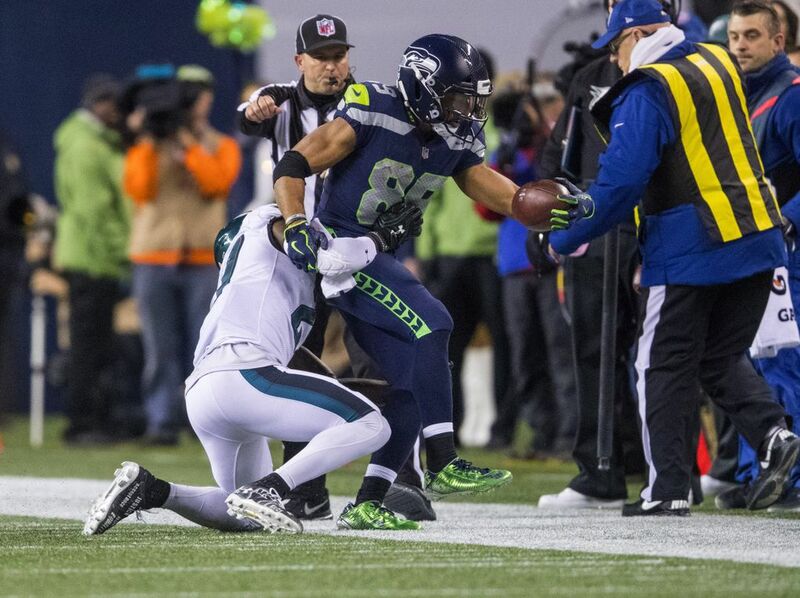 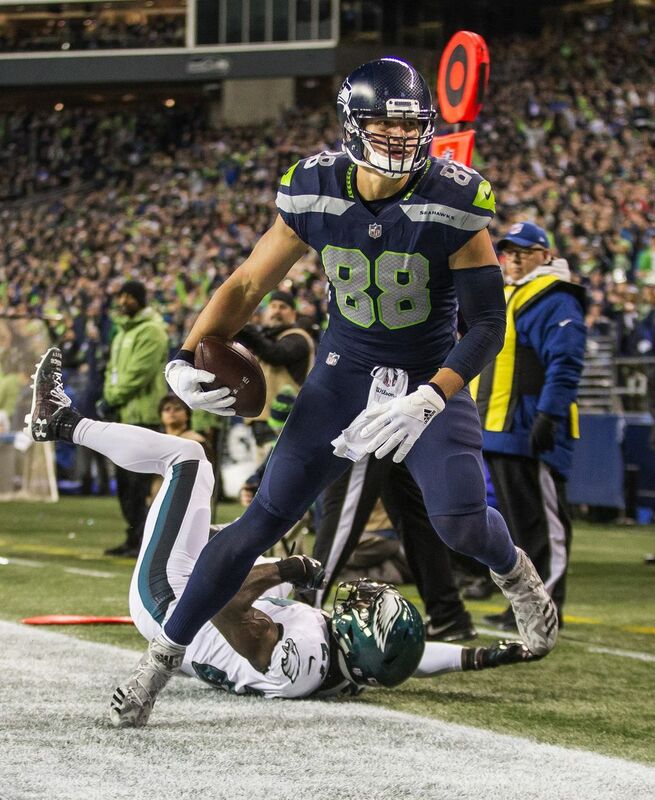 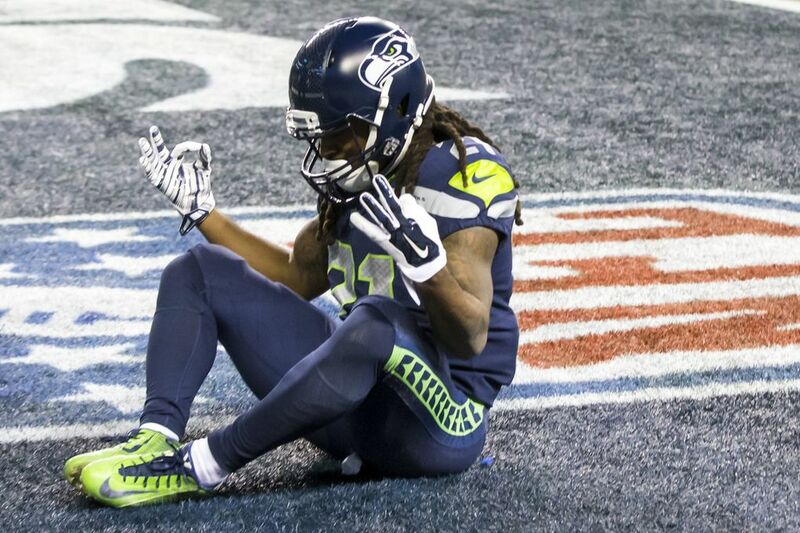 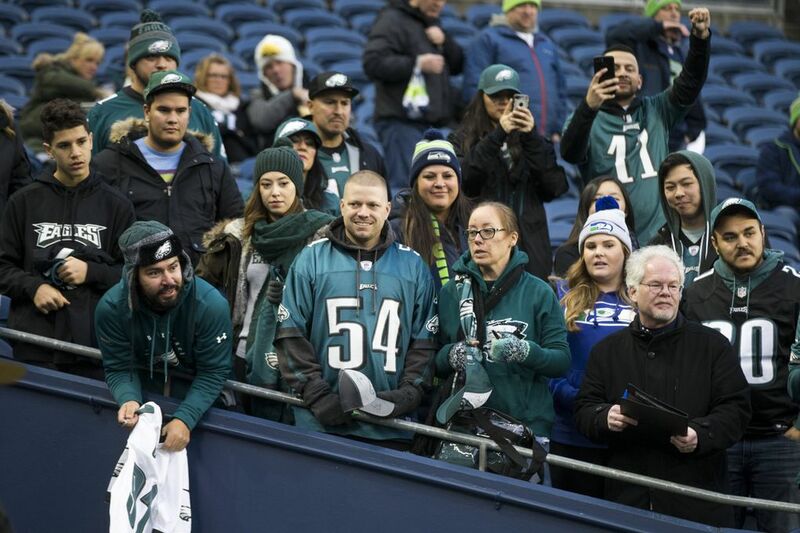 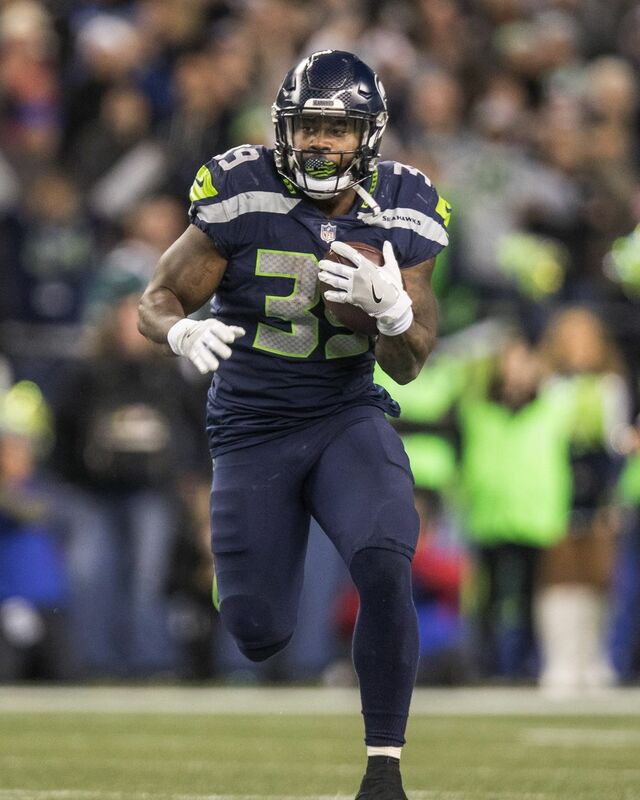 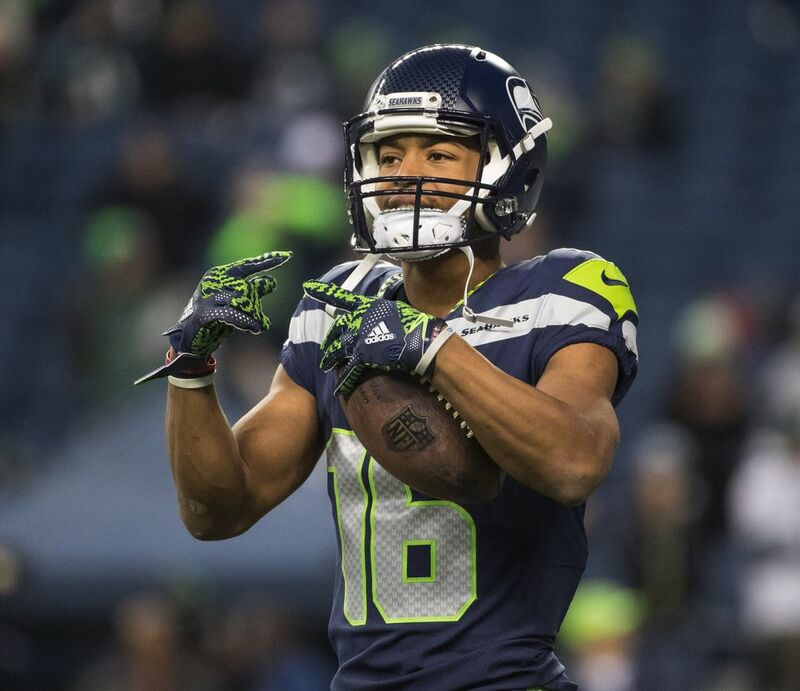 Can Seattle pull off the home upset of the red-hot Eagles? 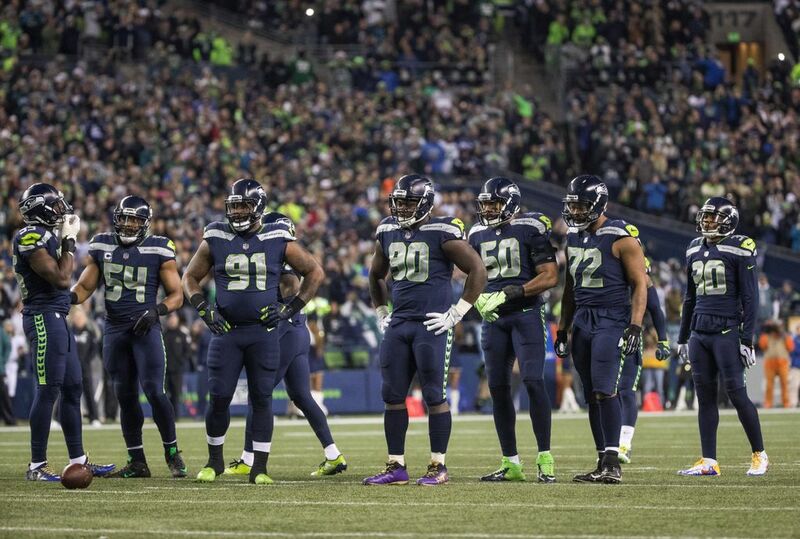 Follow along with us as we bring you live updates, highlights, photos and more. 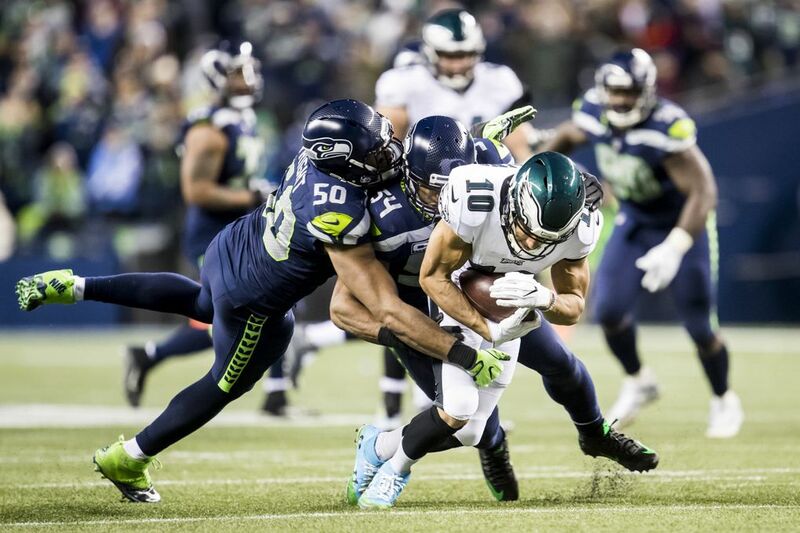 Kickoff is set for 5:30 p.m. and you can catch the game on NBC (ch. 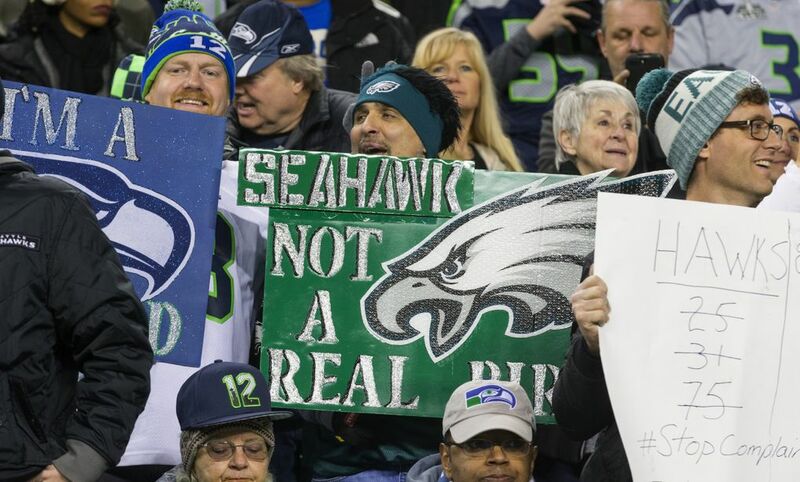 5) or at 710 AM. 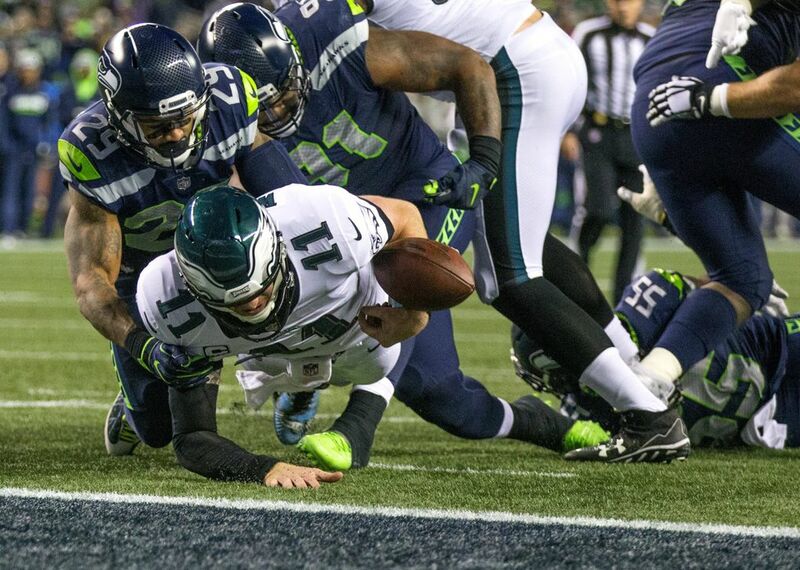 Carson Wentz loses the football out of the back of the end zone.